UPDATE: I've finally had an opportunity to take new pictures. The recipe used is still the exact same one. 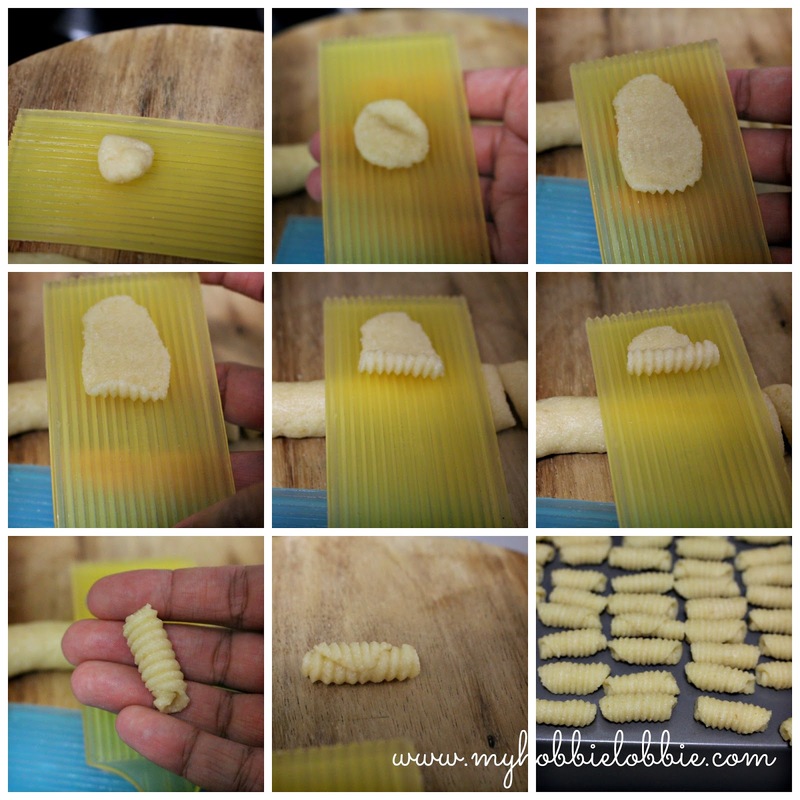 You can watch the entire Kulkul making process in the video at the end of this post. Enjoy! As Christmas comes closer, I see so very many posts of Christmas cookies and treats pop up all over the place. A lot of the treats that you now see have evolved over the years. In the last couple of years, I have seen and tried out a few that are brand new to me and I wouldn't have known of if it wasn't for the internet. 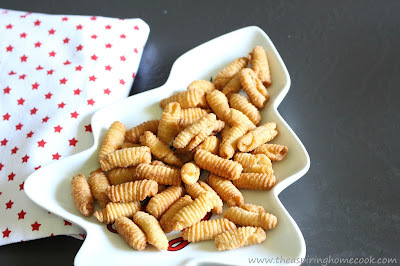 These were so much easier and quicker to make than the kind of Christmas sweets I am used to making, not to mention absolutely delicious. Today, however, I'm going to share with you a Christmas treat that I've grown up with. It's a traditional Goan sweet. This sweet called Kulkuls (cuhl-cuhls), is something I've grown up with. Every year, at around this time the family would gather to make these little treats. And yes, it is a family affair. This little bites of fried, sweetened pastry take a while to make. 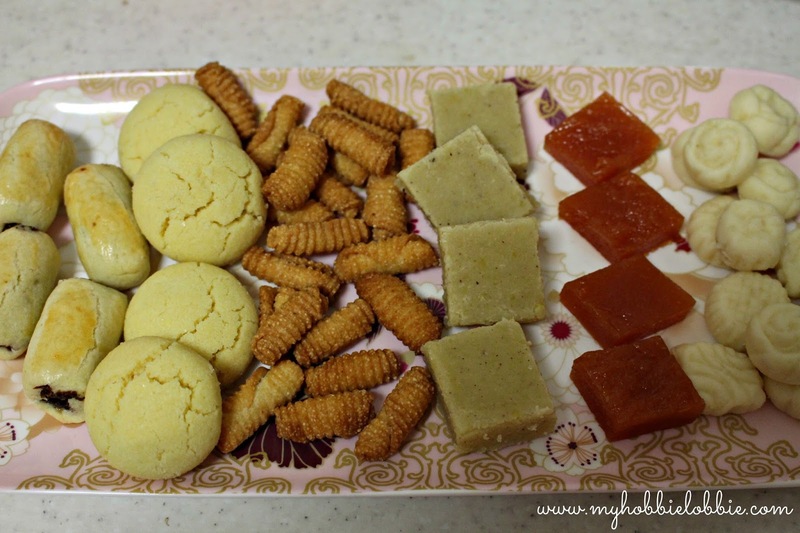 Since, many hands make for light work, my Grandma, my Mum, my Father (whenever he was on leave from work), my brother and I would sit down to make these sweets. We'd make a massive batch of this every year and it would take a whole evening from start to finish. That being as it is, we'd make Kulkuls every single year. These little fried dumplings can be sweetened to your liking and they have a long shelf life. The batch that we used to make around this time, would last till the end of Jan. In all honesty, they'd probably keep much longer, but they are so tasty and addictive, they'll be finished long before that. Most of my family recipes, the old Goan ones have been handed down from one generation to another. The weird part is almost all of these recipes, never had fixed quantities of ingredients mentioned. The recipe is very forgiving and I've managed to chart down some quantities for reference. This quantity is a much more manageable batch size than what I'm used to, but you could cut it down further, if you need to. The process should take a couple of hours but I think its all worth it. While I did manage to get step by step pictures of the process, I didn't manage to take a picture of the batch after it was done frying. So for the time being, I am putting up a picture of our platter of traditional Goan Christmas sweets from last year which has some kulkuls on it. I''ll try and get a better one this year. Knead all the ingredients to a dough using milk as needed. Kneading the dough once its done, should leave a slight trace of ghee on your hand, but only just. If your dough is on the dry side, add a little more ghee and knead again. This ensures that the dough doesn't stick to the forms we're using to shape the kulkuls. Taste a little pinch of the dough for sweetness. I tend to not make these too sweet so that it cuts through all the other sweetness on the plate. If you think you want the kulkuls sweeter, add some more sugar and knead into the dough. 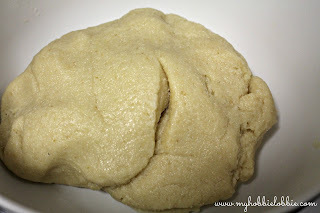 Cover the dough with a damp cloth and let it rest for about half and hour. To shape the kulkuls, you can use a variety of things. We now use these paddles that are specifically used for kulkuls. If you don't have these paddles, you can use the back of a fork or a new, clean haircomb. Work with a small portion of the dough at a time. Keep the unused dough covered with a damp cloth while you work with the rest. Roll into a long sausage shape and cut into pieces. 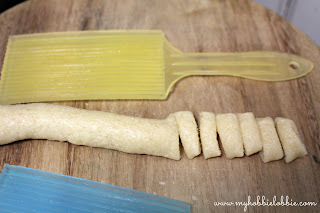 Working with one piece at a time, place the piece of dough on the paddle. 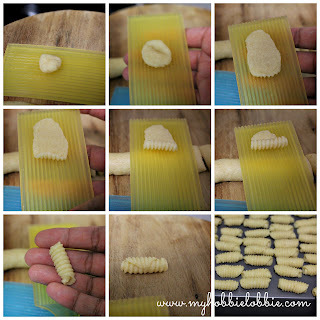 Using your thumb, flatten the dough into a rectangular piece as shown in the pictures below. Starting with the end closest to you, gently life the dough and roll away from you, keeping the roll fairly tight. Lightly press the edge of the roll to seal it up so that it doesn't open up while frying. Adjust the size of the pieces of dough to suit the size of the kulkuls you need. Repeat with the rest of the dough. As you shape the kulkuls, keep them on a flat tray. I turn a cookie sheet upside down and use the back of the tray. When they are all done, heat some oil for deep frying. Test that the oil is hot enough by gently dropping a small bead of dough into the oil. If it bubbles in the oil, instantly and comes to the top, the oil is hot enough. Keep the oil on medium heat. Gently tip the kulkuls into the oil. Don't overcrowd the pan. Fry them in small batches as the oil may froth a little and bubble up and spill over. Start with the ones that were shaped first. When the kulkuls are golden brown, drain using a slotted spoon and place on some kitchen paper to drain off any excess oil. Repeat with the rest of the kulkuls until they are all fried up. When the kulkuls have completely cooled down, store in an airtight container. Enjoy this lovely addition to your Kuswar platter. ** I'm hoping to get more pictures this year and will add them to this post.